Established in 1971, as a cheetah conservation project, the centre has continued to perform an important role in the preservation and protection of cheetahs, breeding over eight hundred cheetah cub. 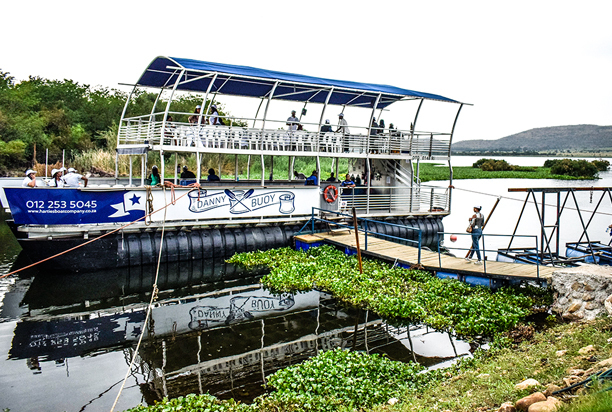 A tour designed for a personal experience, maximum two (2) guests available from Tuesday to Sundays. Great photographic opportunities, non-alcoholic refreshments included. 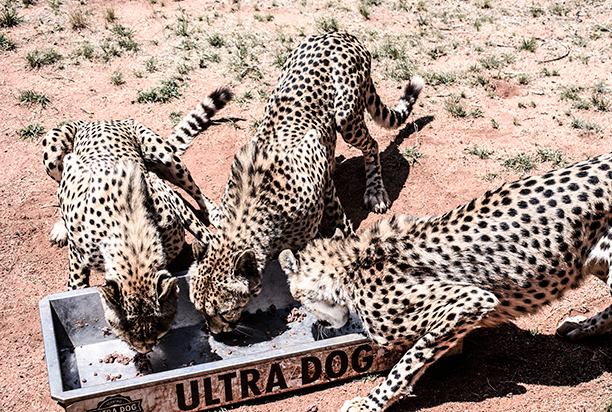 Guests on this tour will also receive “The Cheetahs of de Wildt”, an amazing book written by the Founder Ann van Dyk. 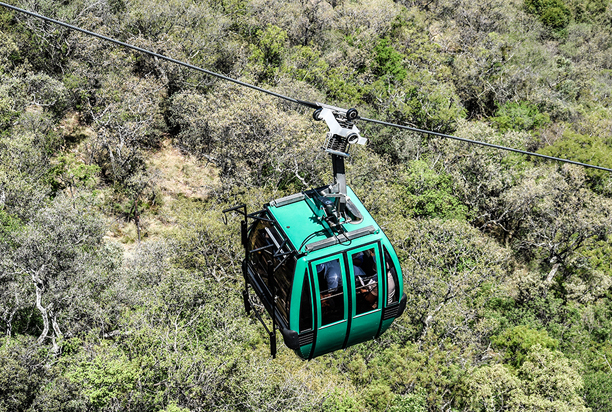 The Harties Cableway offers visitors panoramic views of the beautiful Magaliesberg, Hartbeespoort Dam and surrounding areas, as well as excellent recreational and educational facilities. 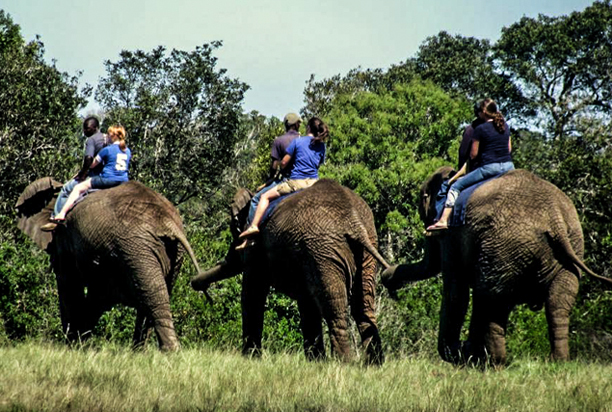 The Elephant Sanctuary has African elephants, and offers an interactive elephant experience, and elephant back riding. It offers hands-on educational elephant interactions, and is committed to the use of positive reinforcement elephant training methods, resulting in relaxed elephants who enjoy interacting with guests. ride elephants. 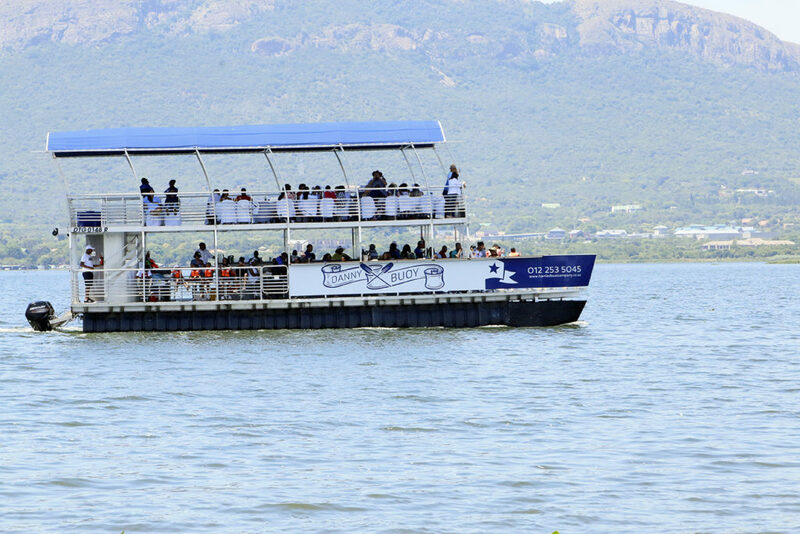 What could be a better way to pass time, watch the world go by, than sipping on bubbly, enjoying a buffet of gourmet snacks and having good conversations whilst enjoying a scenic boat cruise? We can’t think of any. These jaw-dropping guided tours will introduce you to some of South Africa’s most famous predators. This amazing experience in a modern safari truck will take you through the lion, wild dog and cheetah enclosures where you will have an opportunity to find out more about these incredible animals.